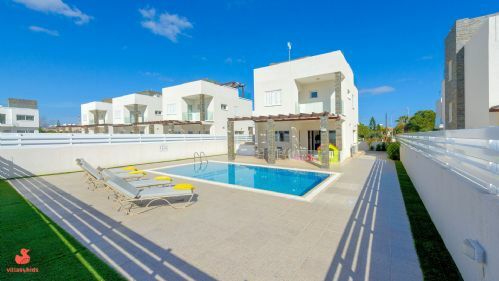 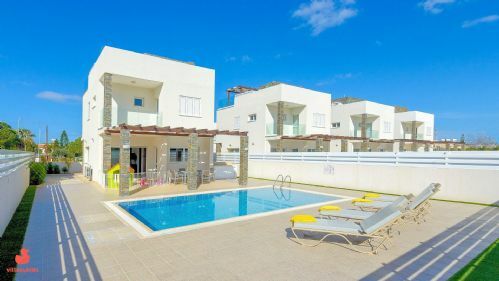 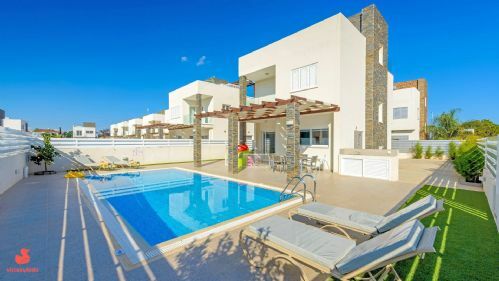 SPECIAL OFFER – We would like to offer you 20% off on four of our fabulous Family Villas in Cyprus for any stay in March 2019! 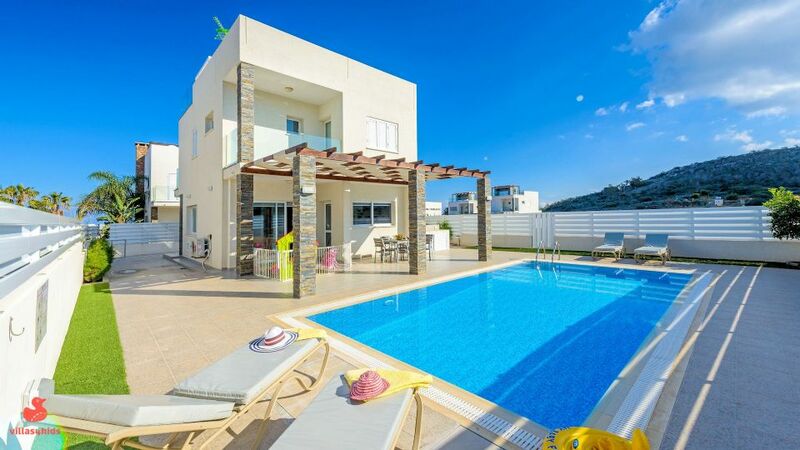 There are 4 lovely contemporary style villas, newly built to a high standard, in Protaras: Villa Mary, Villa Jennifer, Villa Emma and Villa Diana. 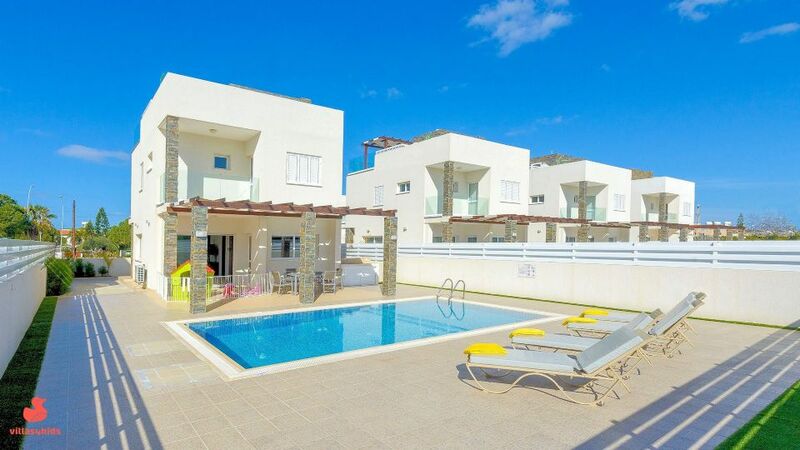 Each has plenty of space for the kids around the pool and an amazing roof terrace to sip sundowners on (once the kids are tucked up in bed!). To take advantage of this lovely discount please just contact us by email.